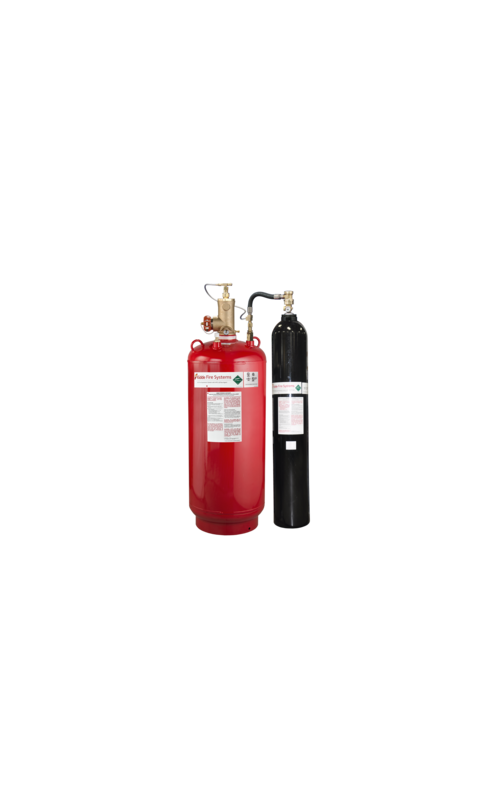 The Kidde ADS Series (Advanced Delivery System) System provides economical protection and exceptional performance perfect for larger enclosures requiring longer clean agent flow distances or as a “drop-in” replacement for existing Halon 1301 installations. Increased agent flow rates and distances provide better coverage for larger hazard areas or spaces demanding longer agent flow distances. People occupy the facility to be protected such as a data center or process control center. The use of a clean agent is required to keep downtime to a minimum. The space in need of protection is large.